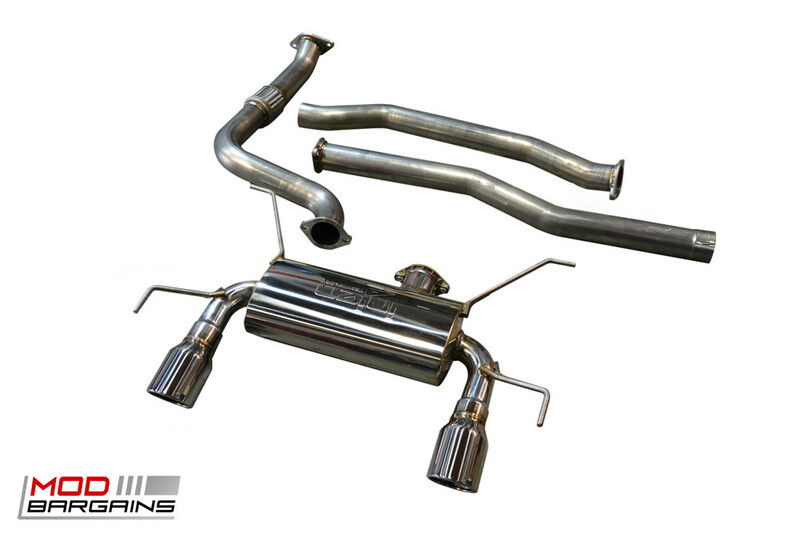 Give your ATS more power, better looks, and a glorious sound with the Injen Stainless Steel Cat-Back Exhaust System. 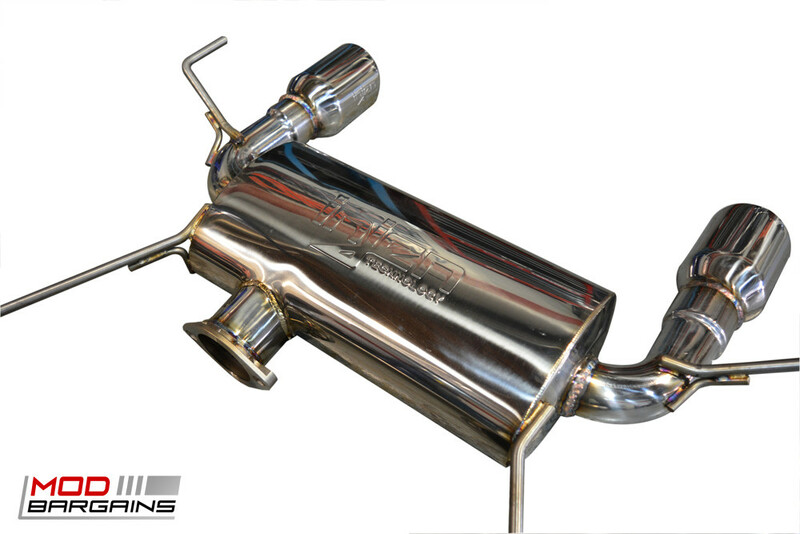 If you want your ATS to look good, drive well, and sound great then look no further than the Injen Cat-Back exhaust system. 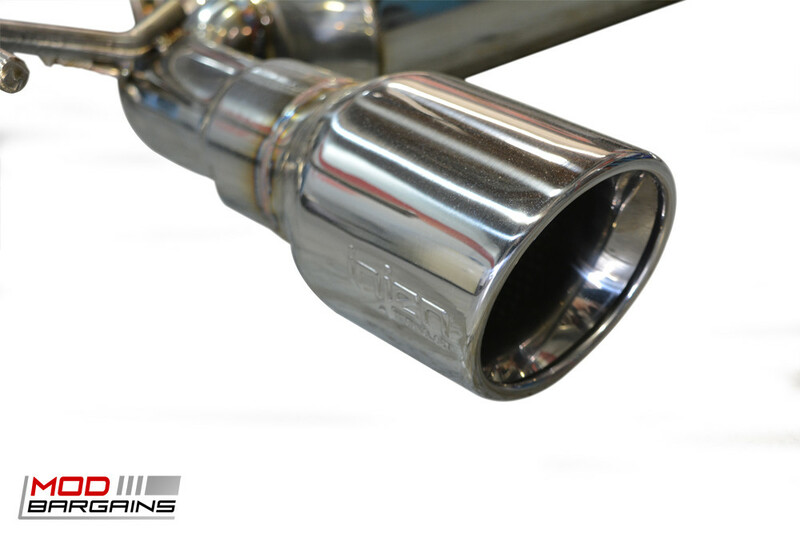 This 3" mandrel bent stainless steel exhaust system features a straight through design to unlock as much power and torque from your 2.0T engine as possible. The exhaust tone is smooth and aggressive so people know you're coming but it won't drone or be offensively loud. 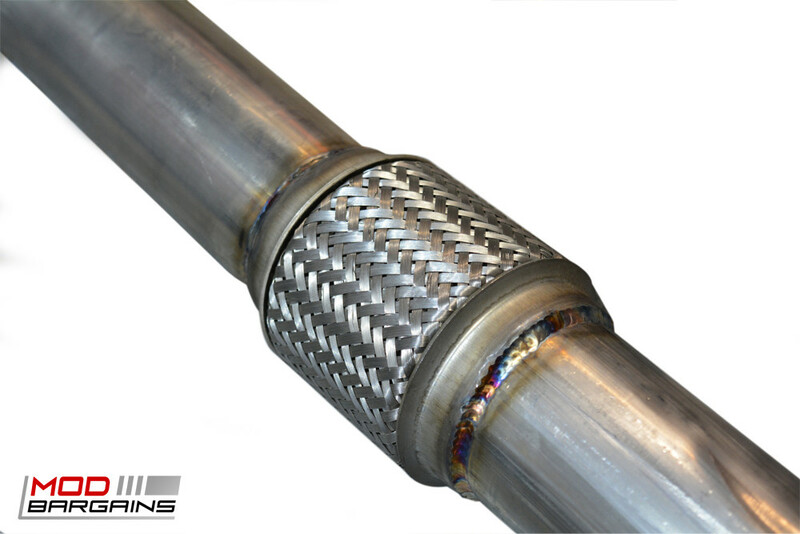 It is constructed out of 304 stainless steel and has cast flanges and band clamps for quick and easy install. The whole system wraps up beautifully with two polished tips at the back for a stylish look.